Are you planning on giving this pet a home? Please make sure to visit our Bird Advice section for further information on being a responsible owner and general pet advice. 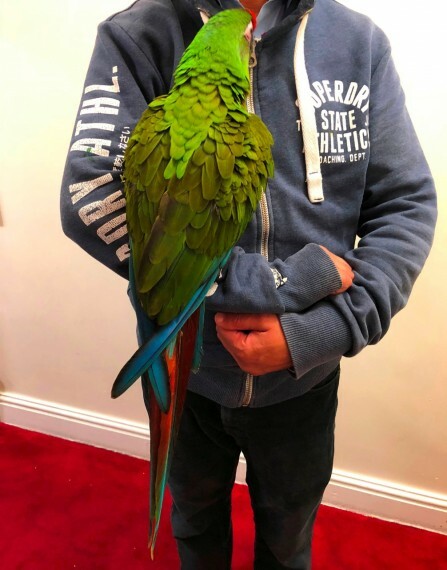 Mypetzilla strongly advises all new potential pet owners to visit the PAAG's website for further information and advice on buying a bird. Please make sure to visit their how to buy a bird section.